Posts in the Category "FRONT PAGE"
Compilations always make for a difficult introduction. Whereas Doctor Watson could always talk with Sherlock Holmes about the recent weather or cases too sensitive to discuss, the introduction here needs to remind the reader that the material contained within this book comes from blog posts and articles from all over the internet. For someone who…. 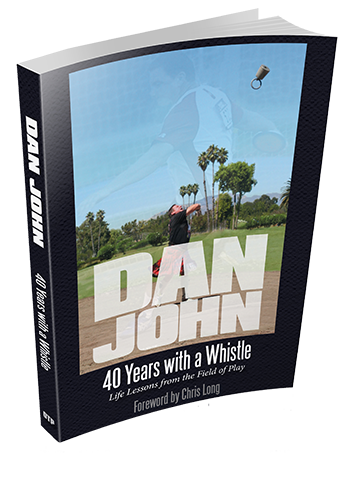 Category BLOG, DAN JOHN PRODUCTS, FEATURED, FRONT PAGE.